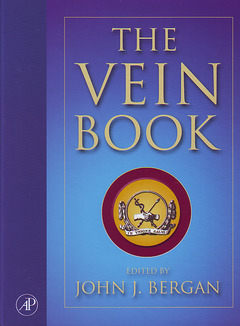 The Vein Book is a comprehensive reference on veins and venous circulation. In one volume it provides complete, authoritative, and up-to-date information about venous function and dysfunction, bridging the gap between clinical medicine and basic science. It is the single authoritative resource which consolidates present knowledge and stimulates further developments in this rapidly changing field.